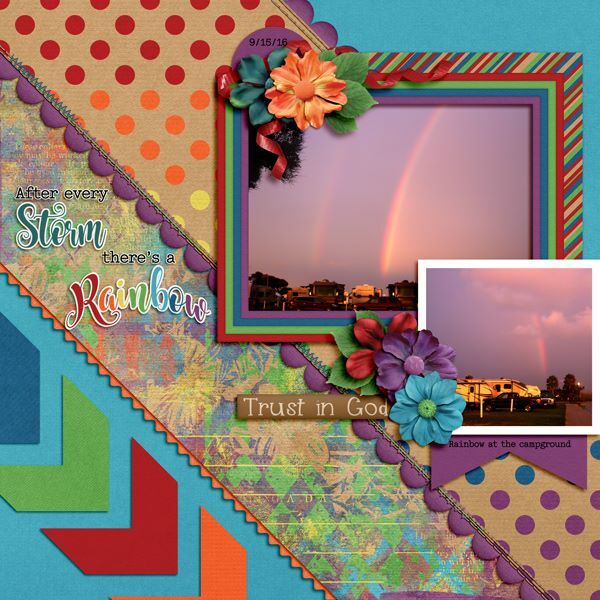 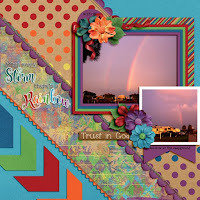 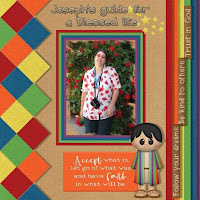 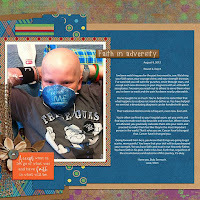 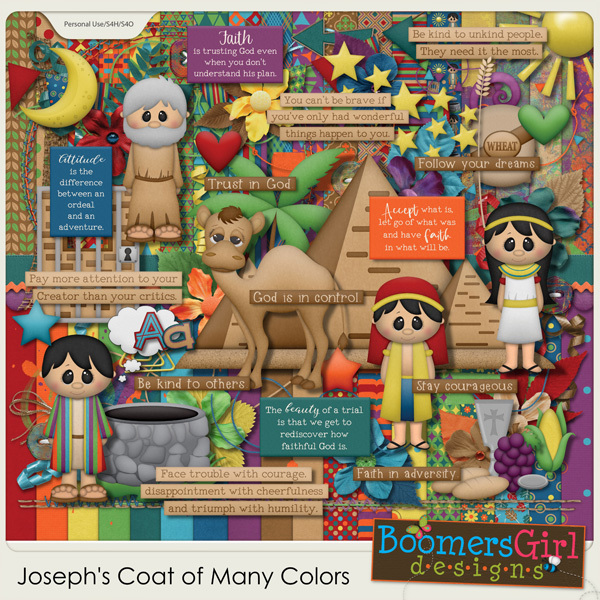 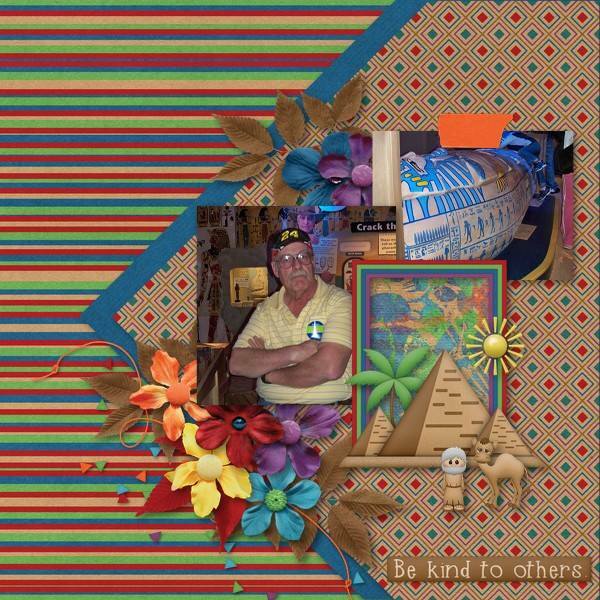 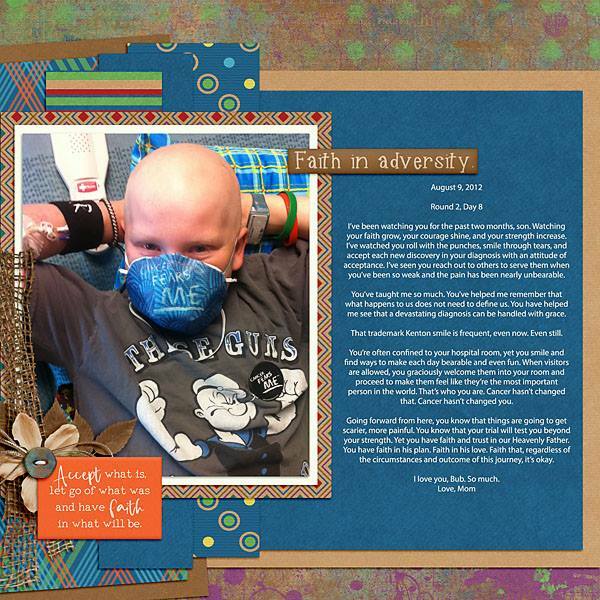 BoomersGirl Designs: "Joseph's Coat of Many Colors" - New Digital Bible Story Kit! 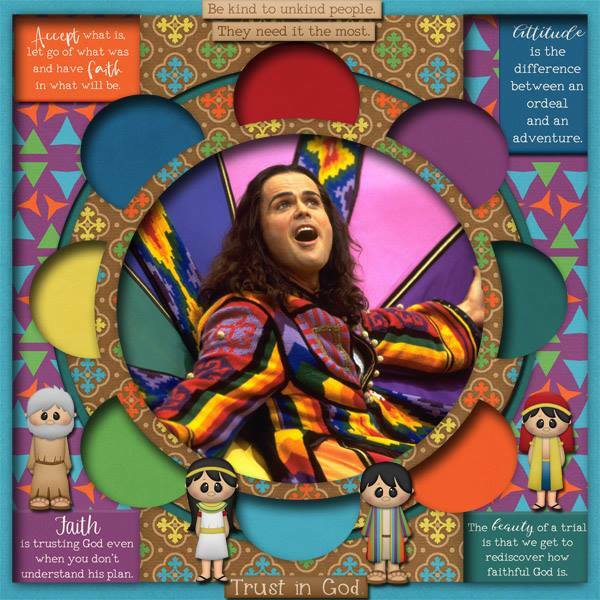 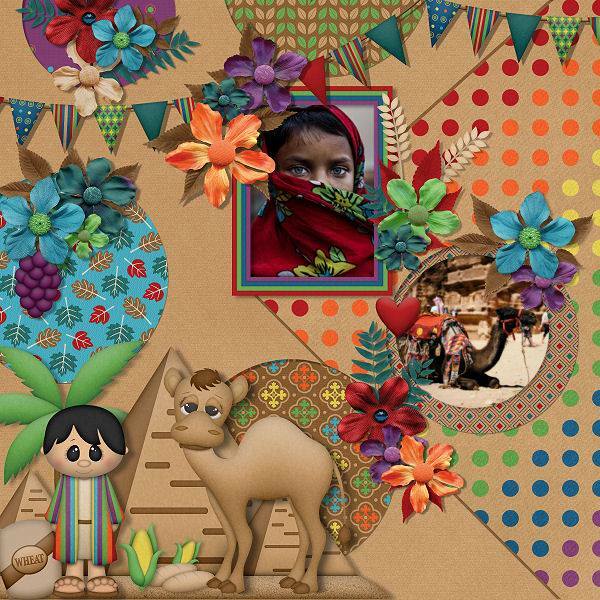 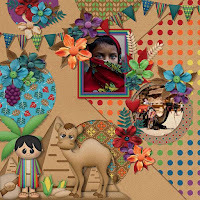 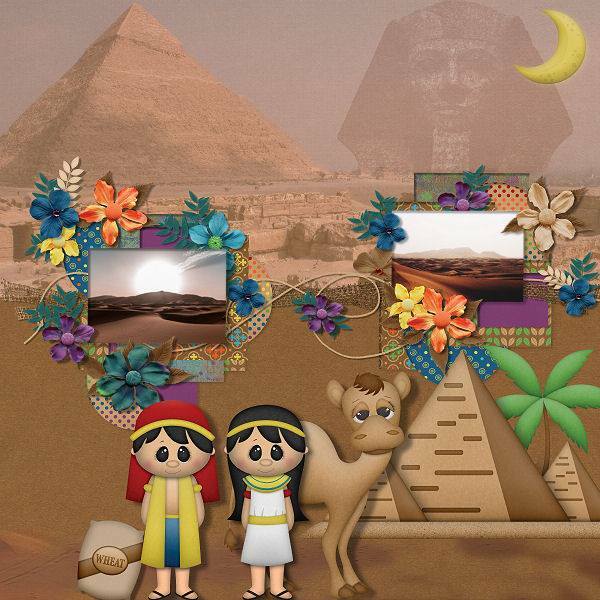 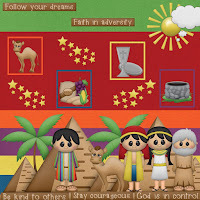 "Joseph's Coat of Many Colors" - New Digital Bible Story Kit! 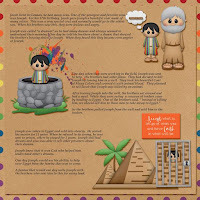 Joseph was sold into slavery by his very own brothers because of jealousy. 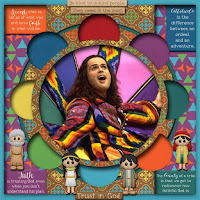 Yet he rose above all of his struggles to become a great and powerful leader. 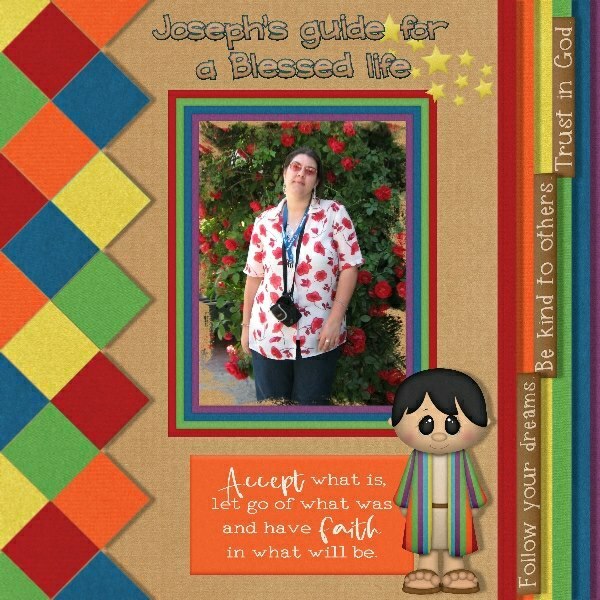 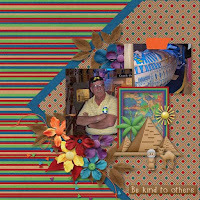 This kit is perfect for projects about your spiritual journey. 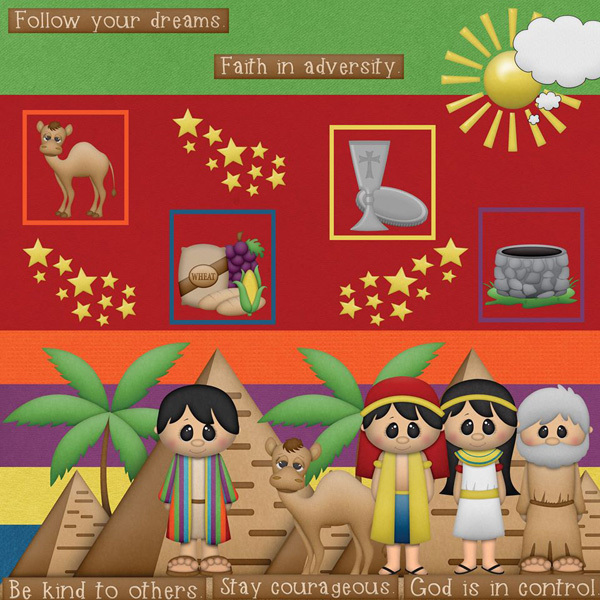 It's also a fabulous addition for Sunday School projects or to make your own Bible Story books. 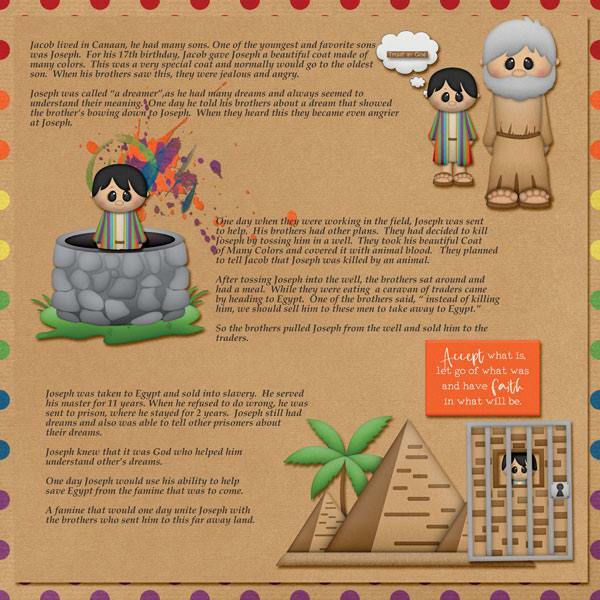 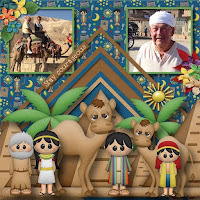 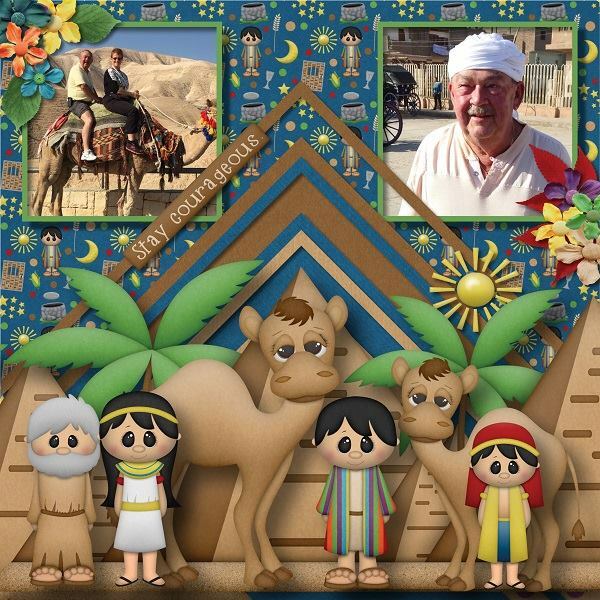 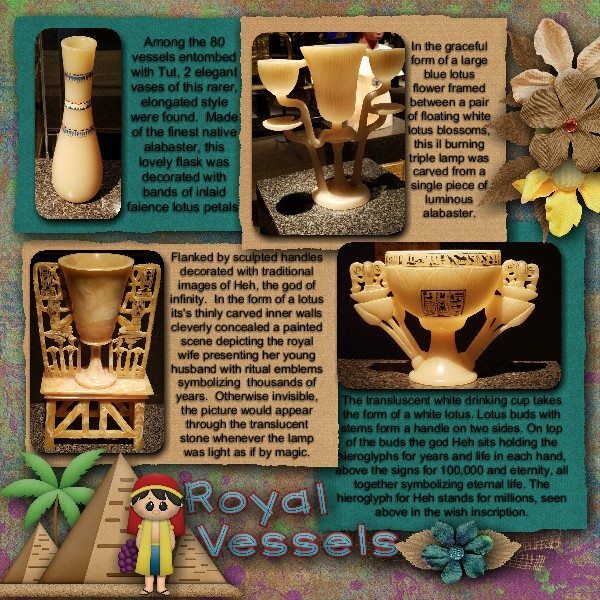 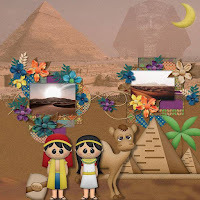 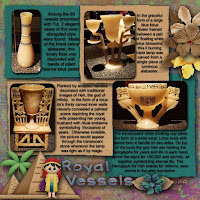 The colors and extra elements also make it a great choice for layouts about Egypt.